Get breaking news alerts and keep updated on the Cardinals all season long from your facebook wall! 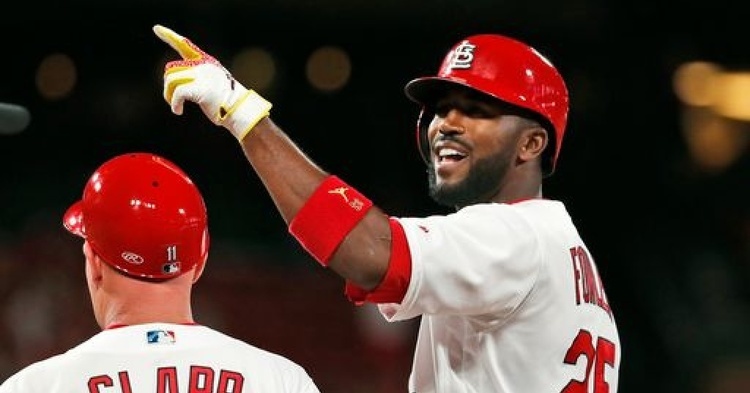 (STLToday.com) While the Cardinals made some postgame moves on Saturday to fortify their overworked bullpen, moves that will swell their pitching staff to 13, the starters are the ones who started this ball rolling. All you have to know about the rotation through eight games is that the starters have no wins, John Gant has two victories and a save out of the bullpen and Michael Wacha has the two longest starts -- without either a win or a loss.